The Horrors of a Disjointed Biography – And how to Avoid Them! 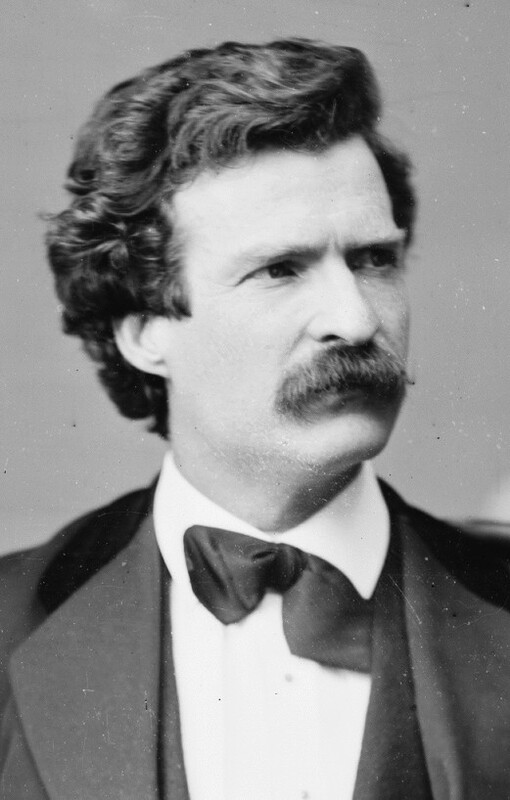 Mark Twain, great writer of classic stories, has a very interesting biography; its a mess. It is full of stories that have no real affect on Mark Twain’s life and are only interesting if you are interested in Mark Twain. He places stories in the book, but only half finishes them, like the story of the drunk, the jail, and the matches; why did Twain give the drunk the matches? They are also all jumbled up together, as he dictated chapter after chapter, leaving barely any continuity. Here are some ways to avoid confusing your readers, but at the same time keeping them interested. 2. Have an obvious story-line. Make the course of events as clear as possible to your readers. You need to tell your readers the stories of when you were ten before you tell the stories of when you were twelve, and those stories ought to be in order. 3. Don’t Finish a Story. If you start telling a story, finish it. As I mentioned, the story of the drunk, the jail and the matches, which ends with the drunk being burned to death, is unfinished. Why did the guilty teen-age Twain give the matches to the drunk in the first place? Where did he get them? Questions like these cannot be answered based on the book. 4. Show the reader CRISIS! Your reader should walk away from your book knowing of the crisis (or multiple ones) that made your life better, and how you overcame them. That is what makes an auto-biography (or biography, for that matter) interesting. It keeps the reader on edge, as they “watch” you overcome moral dilemmas, or plunge into defeat, and then see you come to where you are now. 5. And lastly, show what life was like. Most likely, if you write a good biography, people might it for years after. Things change. Twenty years ago, there was no such thing as a smartphone. A century ago, soldiers charged in lines against machine guns with fixed bayonets, and air and land technology was in its infancy, and the modern computer hadn’t even been thought of. There is no saying how much better (or how much worse) your surrounding culture and society will be in the next fifty years, or even a decade. Tell the reader how it was like in your day, and how you had to adapt and overcome.